This pouch utilizes an open top design where magazines are secured by bungee. Pouch is constructed with two rows. 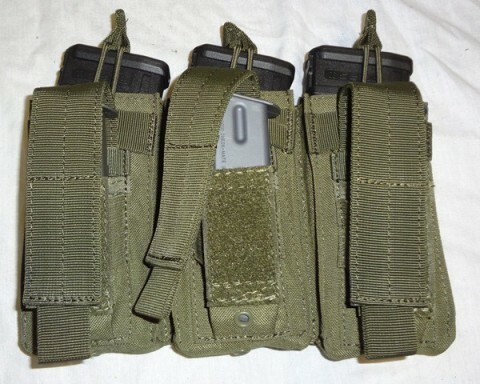 The back row has three single pockets to hold 3 5.56mm magazines. Each pocket has a pistol magazine pouch sewn onto the front which will hold most single and double stack magazines. 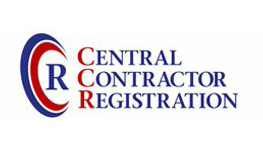 This brings the overall capacity to three rifle magazines and three pistol magazines. MOLLE straps on reverse.OD Green or Tan. This pouch utilizes an open top design where magazines are secured by bungee. 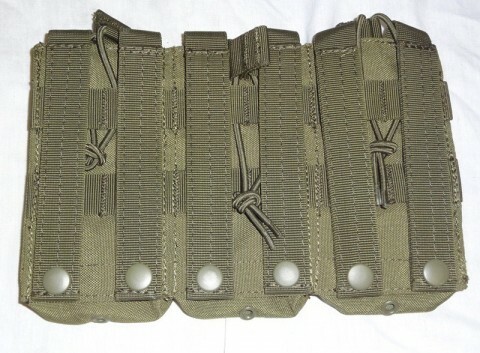 Pouch is constructed with two rows. 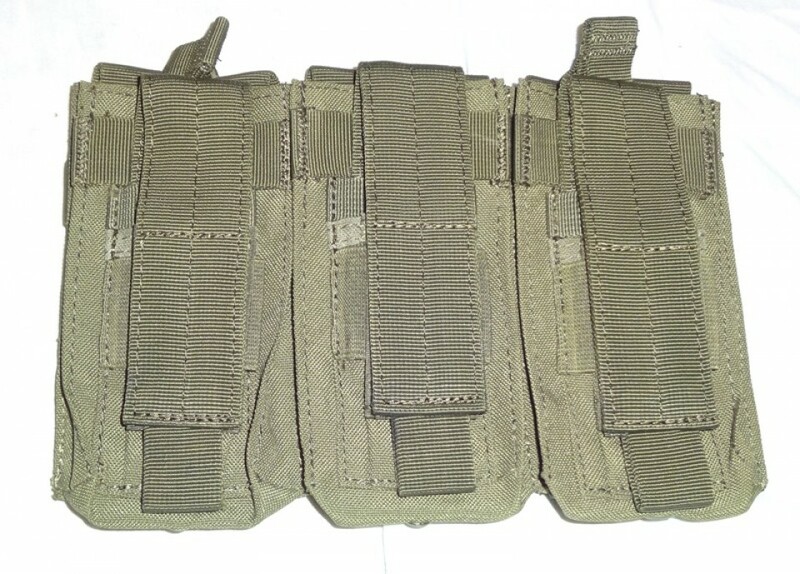 The back row has three single pockets to hold 3 5.56mm magazines. Each pocket has a pistol magazine pouch sewn onto the front which will hold most single and double stack magazines. This brings the overall capacity to three rifle magazines and three pistol magazines. 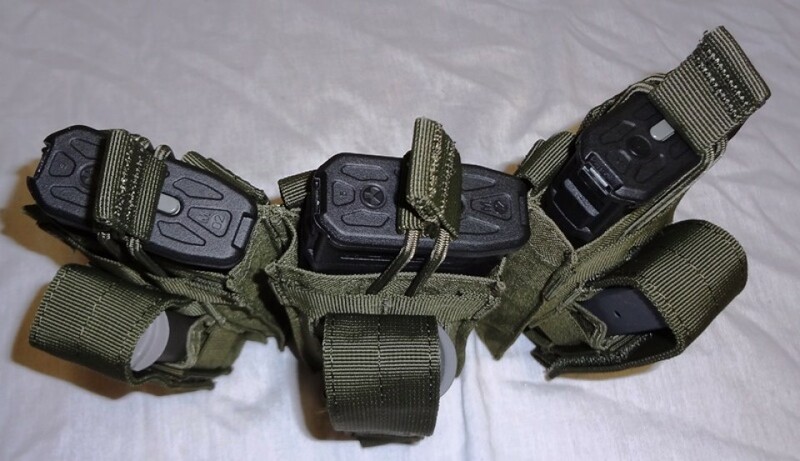 MOLLE straps on reverse. OD Green or Tan.